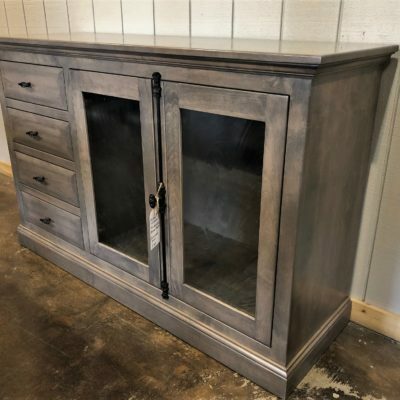 One of a Kind Furniture, Ready to Buy. 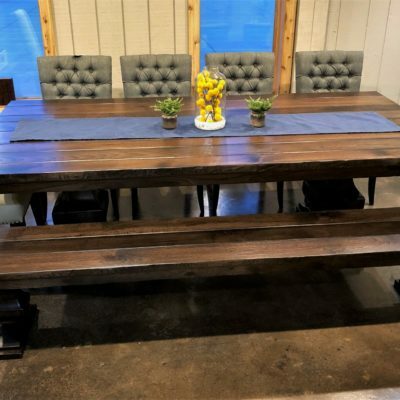 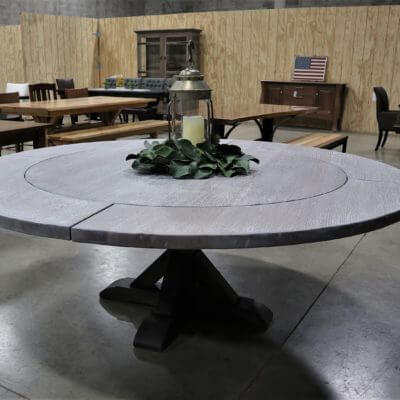 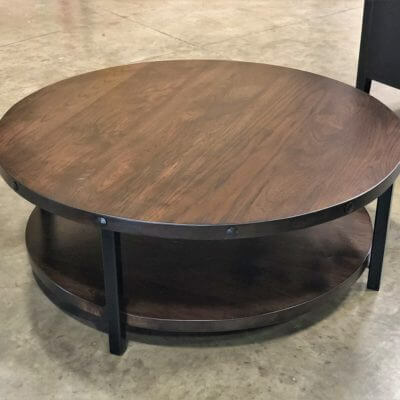 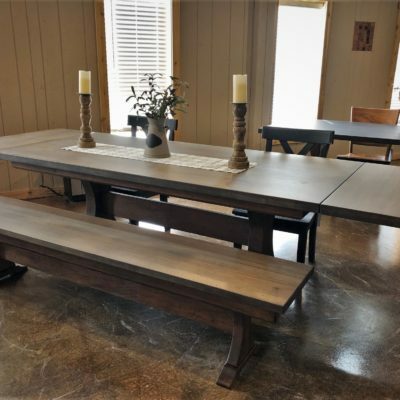 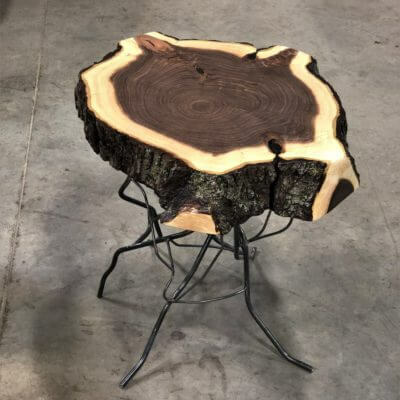 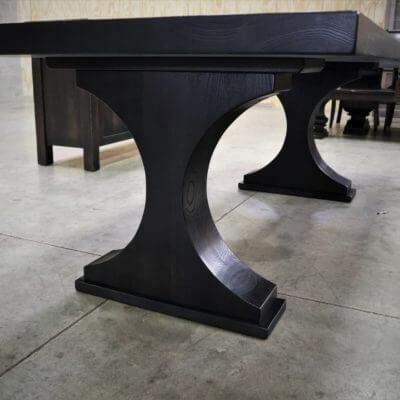 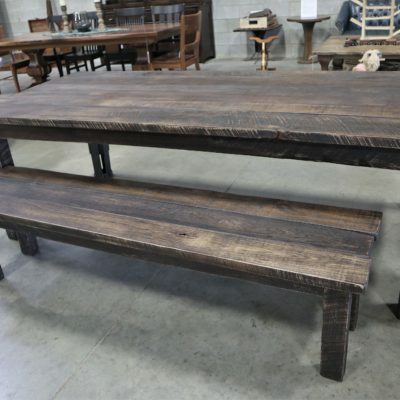 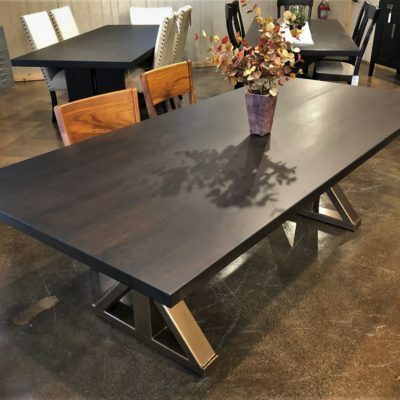 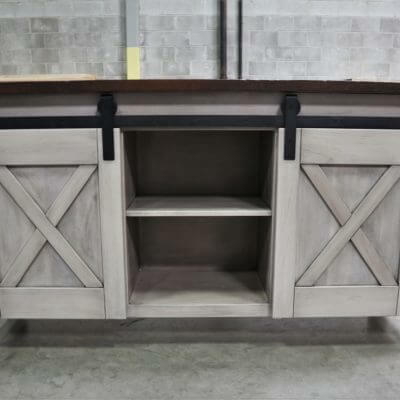 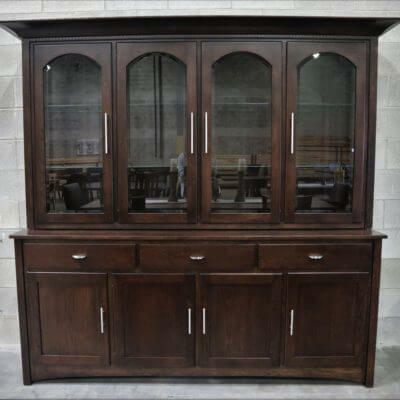 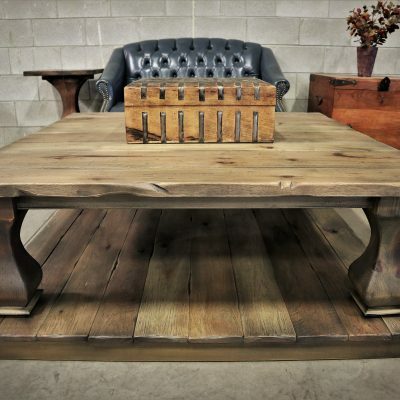 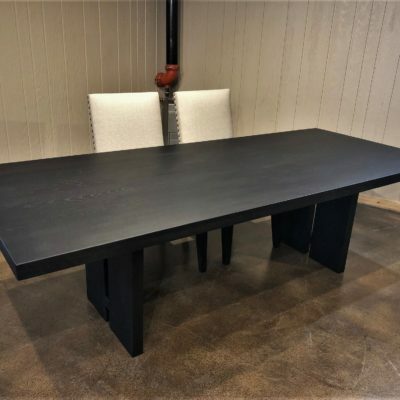 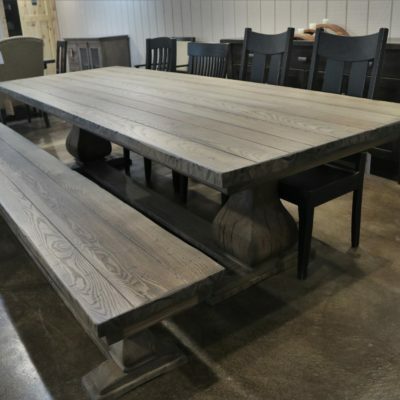 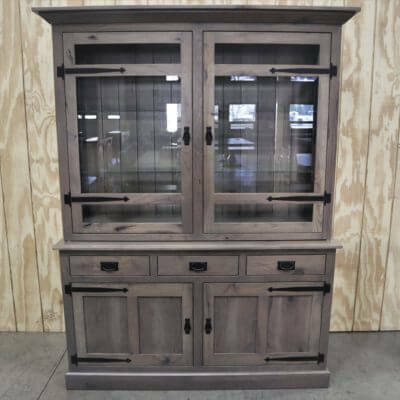 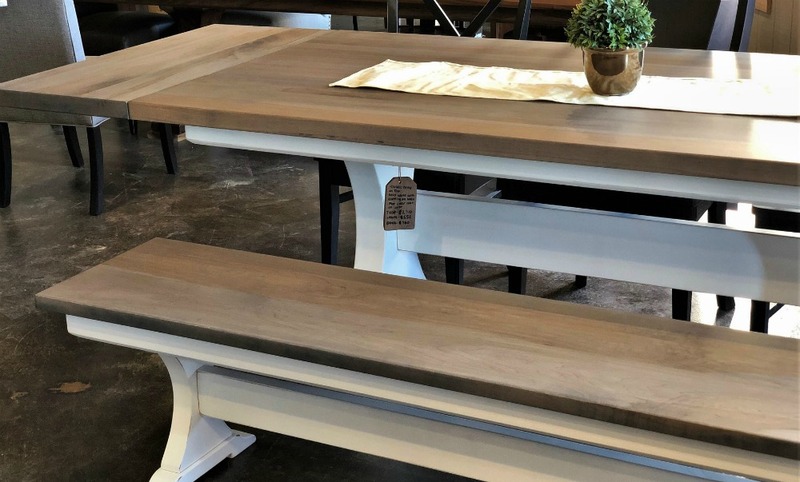 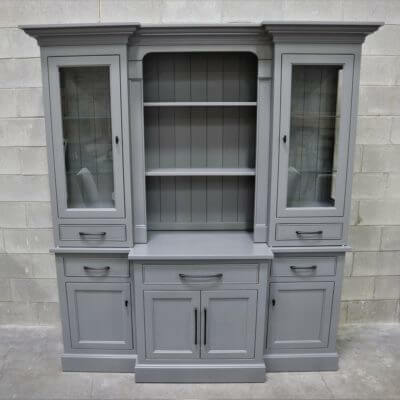 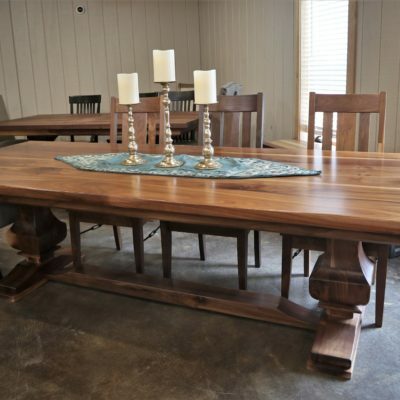 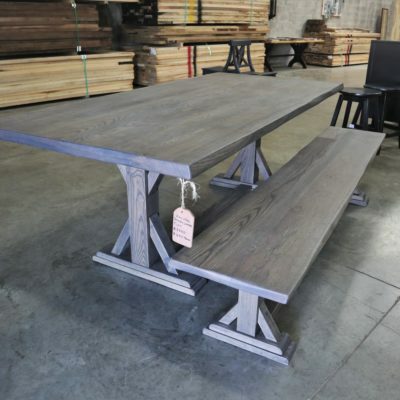 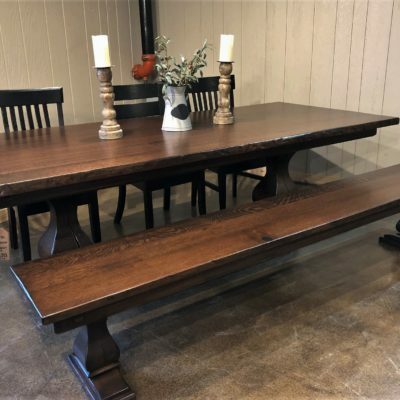 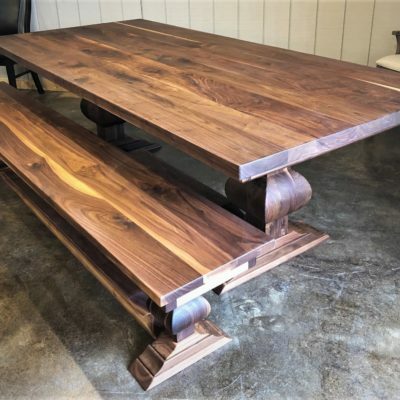 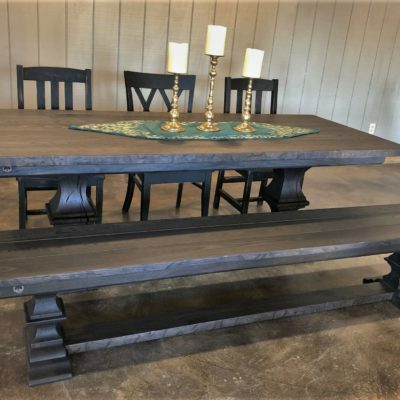 While we specialize in custom furniture, we also have readymade pieces available for purchase in our Joliet showroom. 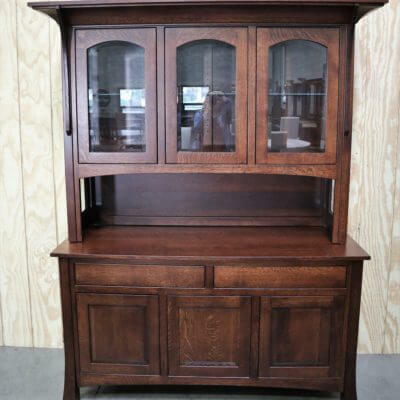 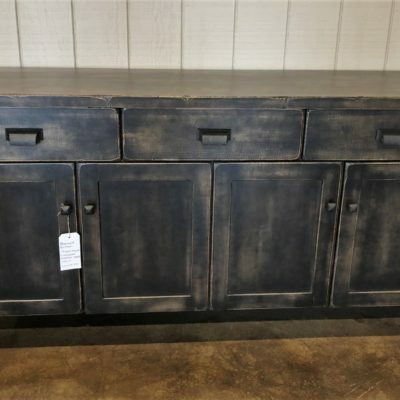 Come visit us to explore the furniture we have for sale. 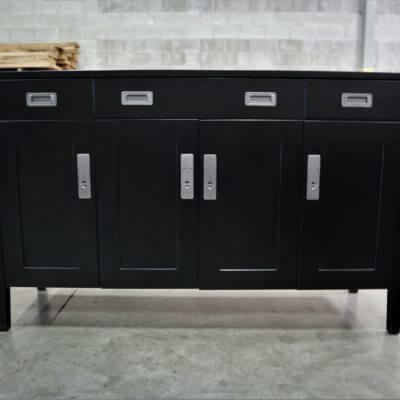 All pieces are clear coated with a high-end commercial finish and will hold up to water, heat, and even nail polish remover. 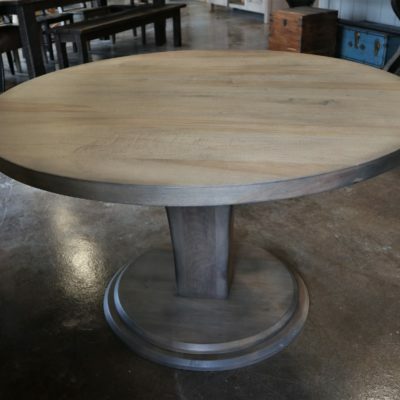 The tables below are currently available for immediate purchase. 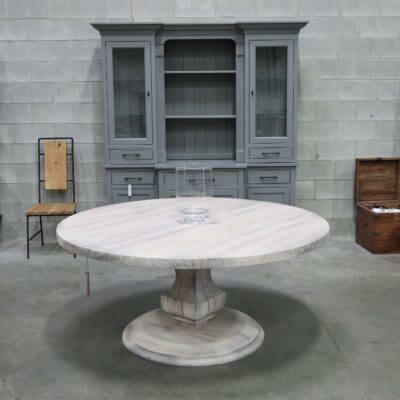 We are happy to answer any of your questions! 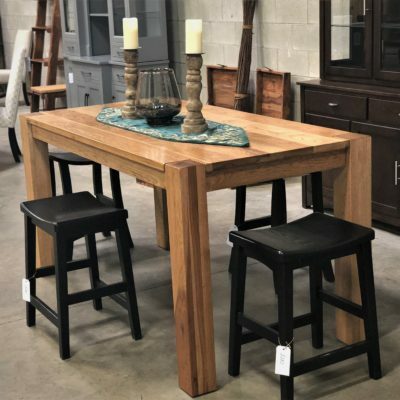 Feel free to call us at (847) 401-7753.